Fortech is one of the leading recycling and waste management companies in Costa Rica. 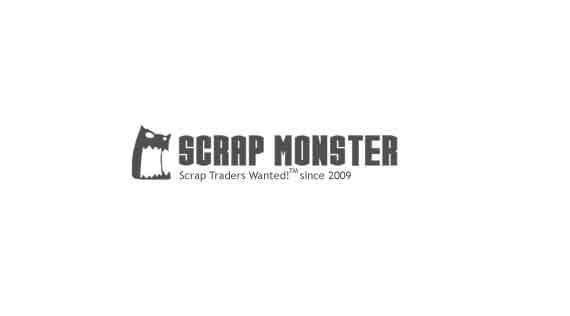 Currently selling steel scrap HMS 1, bushelings and bundles. Conditions of delivery are negotiable. Please send an e-mail to fpereira@fortech.cr. We have 20 tons of large , clean , ACRS we would like to sell.